For better or worse, it seems Marvel is much more involved in the making of Marvel vs. Capcom: Infinite than past entries in the fighting series. Previously, Capcom kind of did their own thing, using whatever characters they thought best-suited the game, but this time around, Marvel Studios seems to be calling the shots, with characters important to their cinematic universe getting priority. Fox has the movie rights to the X-Men franchise, and it’s pretty clear Marvel is bitter about that – Marvel vs. Capcom: Infinite could have X-Men characters, it isn’t strictly based on the MCU, but it seems like it won’t. We’ve seen a couple leaked character lists for Infinite, neither of which feature any X-Men, and in a recent interview with GameSpot, Capcom producers Pete Rosas and Michael Evans didn’t deny the mutant shunning. In fact, they tried to justify the lack of X-Men in a rather puzzling way. 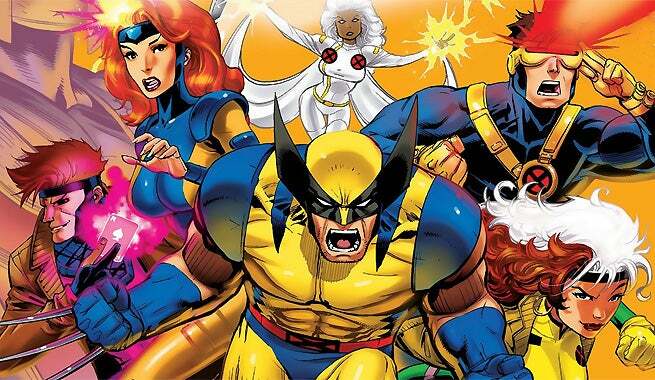 I’m pretty sure Marvel fans still remember who the X-Men are. Does Capcom think the people who watch the Avengers and Captain America movies are completely separate from the people who watched Deadpool and Logan? I can assure you, they’re not. Hoo boy. Listen, I don’t expect Capcom to come out and say, “we don’t have X-Men this time because Marvel is cranky about Fox owning the movie rights,” but maybe a simple “no comment” would have been better than these ham-handed explanations. The mutant-free Marvel vs. Capcom: Infinite rumbles onto PC, Xbox One, and PS4 on September 19.